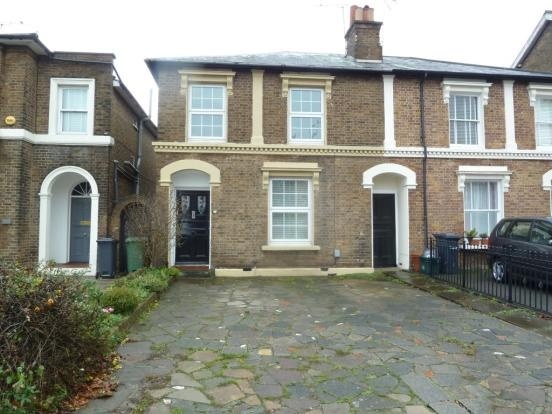 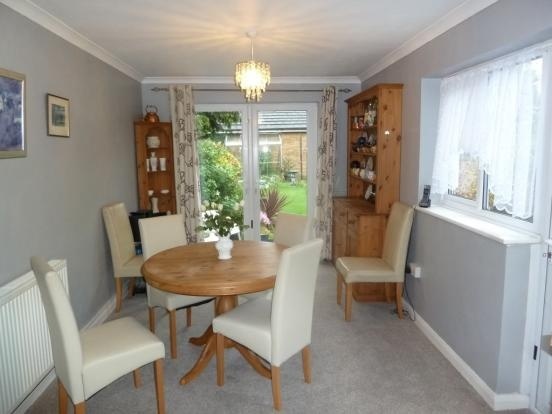 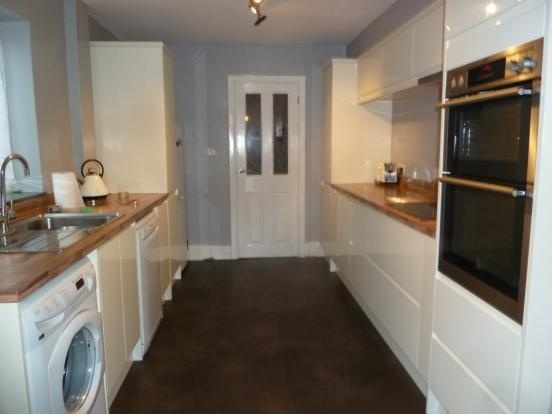 VICTORIAN 4 BED SEMI-DET HOUSE schools, shops and BR Station close by. 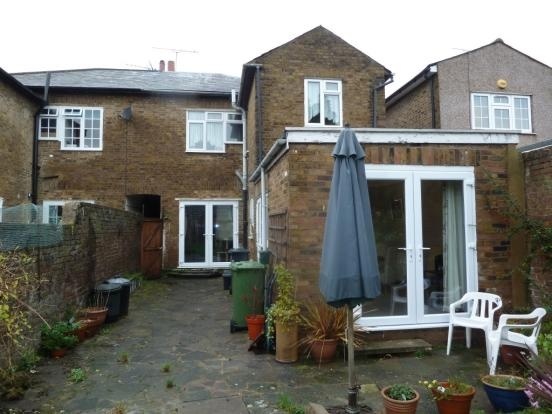 It has been extended to the rear and offers a good size accommodation throughout, 25ft lounge and 26ft fitted kitchen/dining room, re-fitted upstairs bathroom, d/glazing, gas c/htg, 50ft rear garden, garage to rear. 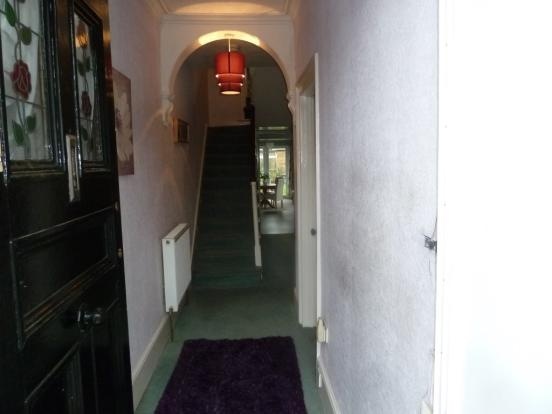 SPACIOUS HALLWAY: Radiator, stairs leading to first floor landing with understairs storage cupboard, corniced ceilings, doors to:-. 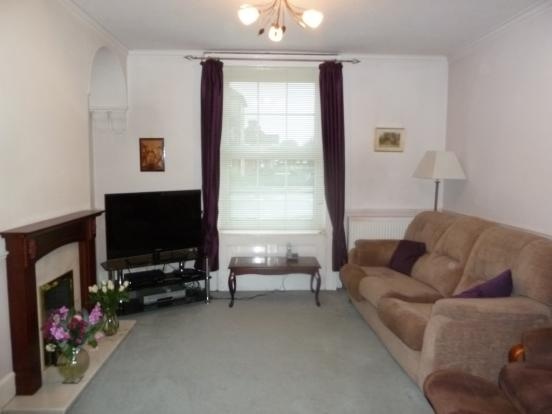 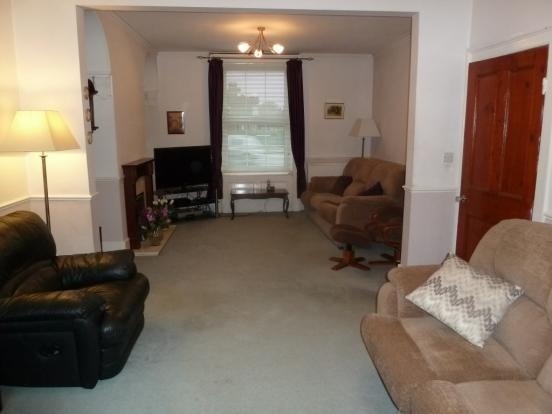 LOUNGE/SITTING ROOM: 25'2 x 12'0 Double glazed window to front, two radiators, feature fireplace with inset gas fire, TV point, dado rail, French doors to rear garden. 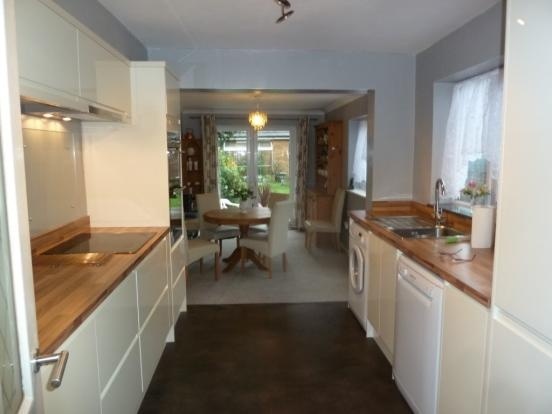 RE-FITTED KITCHEN/DINING ROOM: 26'0 x 9'1 Double glazed window to side, a good range of fitted wall and base units with wood work tops incorporating single drainer stainless steel sink unit with mixer taps, 4 ring electric hob with extractor hood over, integrated double oven, plumbing for washing machine and dishwasher, opening into DINING AREA: Double glazed French doors to rear garden, radiator, double glazed door and window to side, coved ceiling. 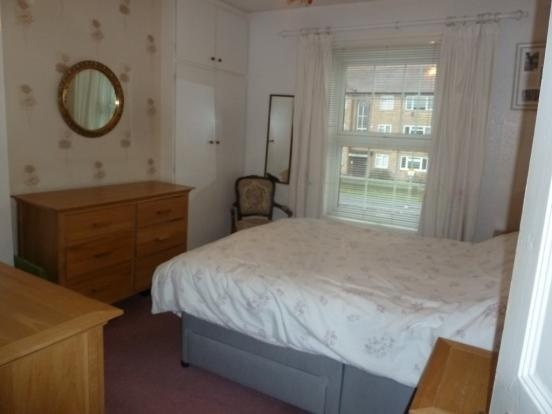 BEDROOM 1: 11'0 x 11'0 Double glazed window to front, range of fitted wardrobes, radiator. 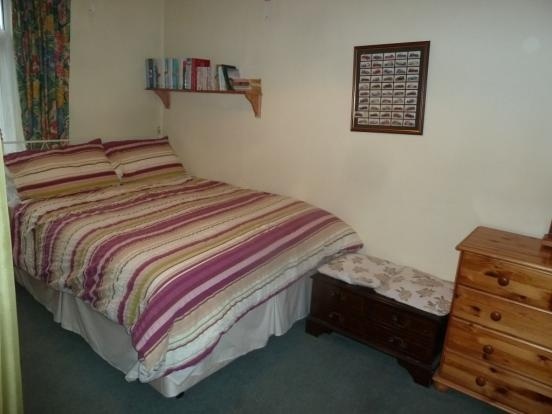 BEDROOM 2: 12'0 x 8'0 Double glazed window to rear, radiator. 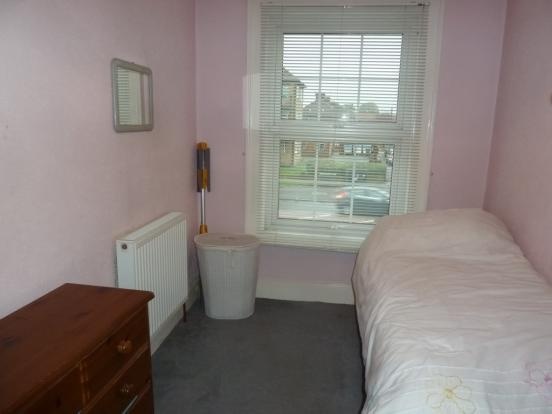 BEDROOM 3: 11'0 x 9'0 Double glazed window to front, radiator. 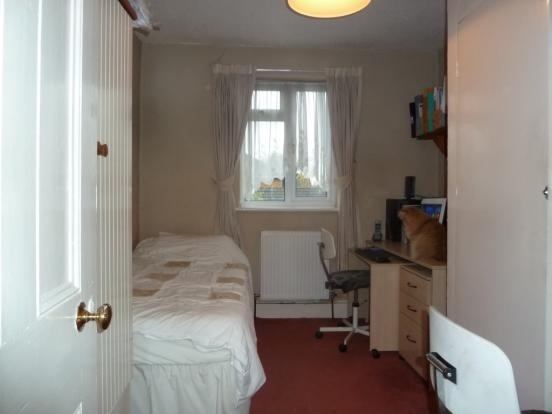 BEDROOM 4: 11'0 x 7'0 Double glazed window to rear, radiator. 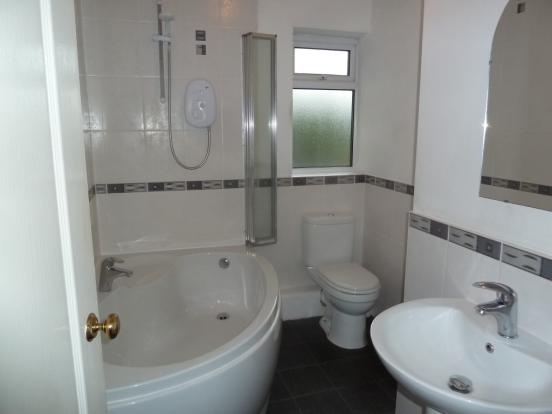 BATHROOM: Obscured double glazed window to rear, 3 piece white suite comprising of corner bath with mixer taps and independent electric shower over with shower screen, low level wc suite, wash hand basin, exposed walls fully tiled, radiator. 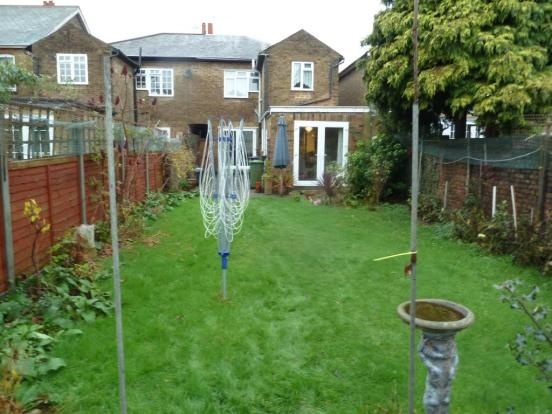 GARDEN: Approx 50ft with patio leading to area mainly laid to lawn, fully fenced with flower borders, rear access. 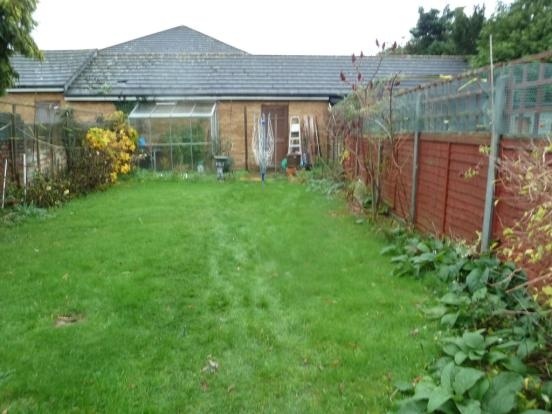 Paved front garden. 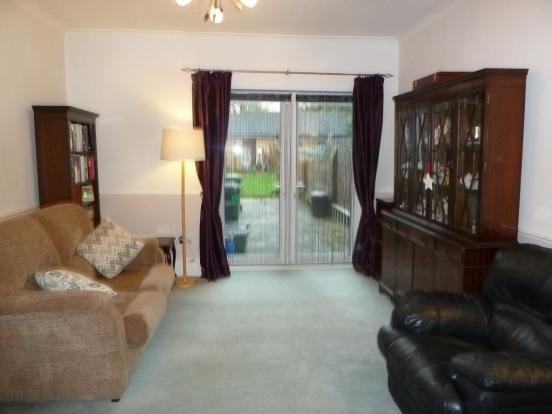 PARKING: Garage at the rear.